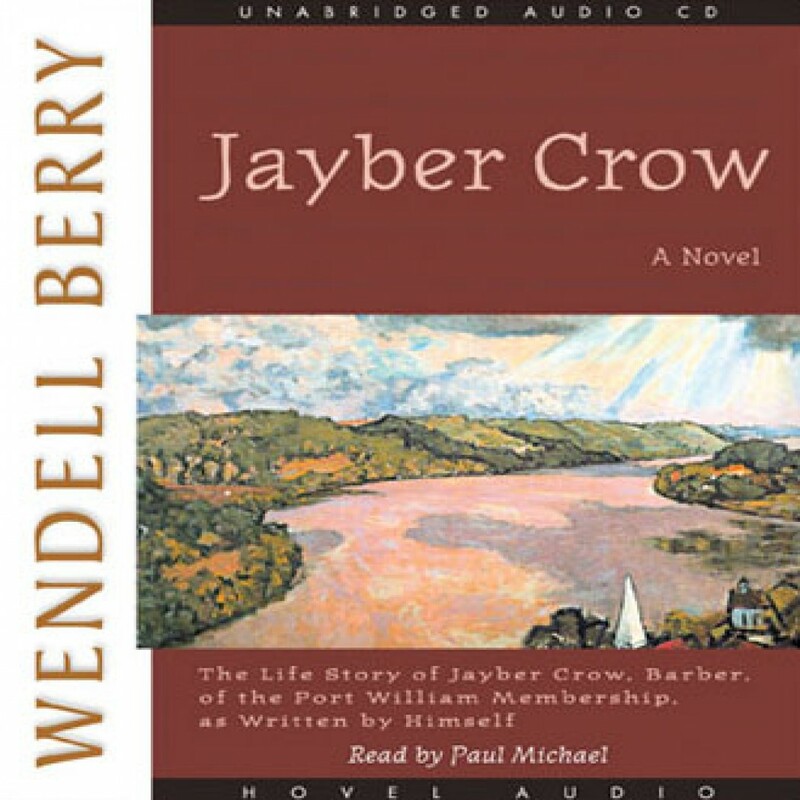 Jayber Crow by Wendell Berry Audiobook Download - Christian audiobooks. Try us free. From the simple setting of his own barber shop, Jayber Crow, orphan, seminarian, and native of Port William, recalls his life and the life of his community as it spends itself in the middle of the twentieth century. Surrounded by his friends and neighbors, he is both participant and witness as the community attempts to transcend its own decline.